Blue & Cool White Christmas Lights - Blue & Cool White 5mm LED Christmas Lights - Indoor/Outdoor 50-Light Conical (Concave / Wide Angle) UL Add-a-String LED Set. Extremely Long Life, uses up to 90% Less Energy. Cool to Touch, Break Resistant Bulbs. This set uses 4.8 watts. Can Connect Multiple Sets End to End not to exceed 210 Watts. Overall Length 25', Bulbs Spaced 6" Apart. 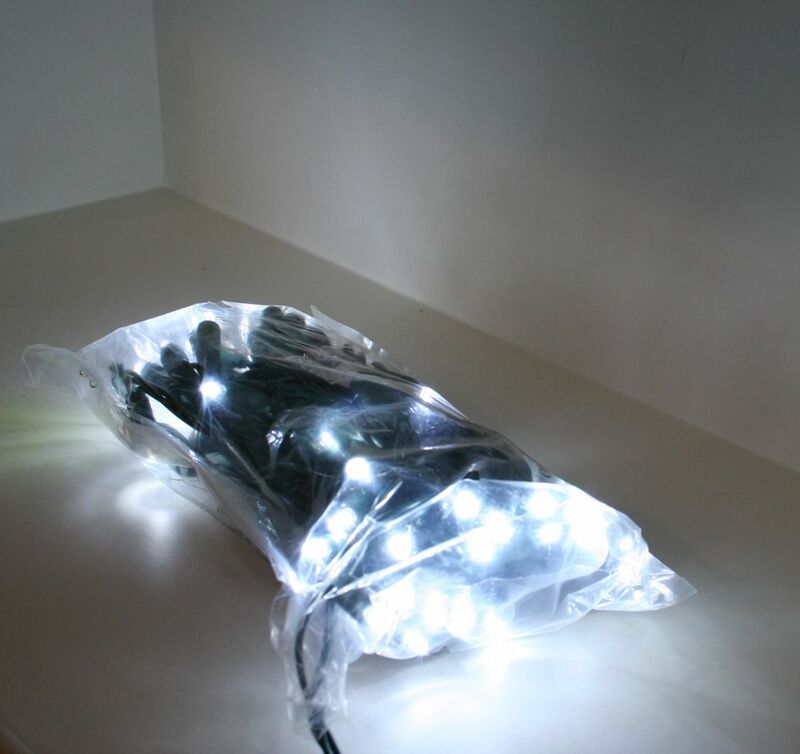 Brilliant, Long Lasting, Fully Rectified Shimmer-free LED Lights. 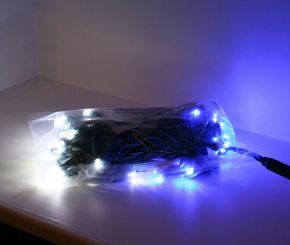 PolyBag Packaging, Bright LED Colors. New Item for Christmas 2018.